Ashlee Eskelsen, a member of The Church of Jesus Christ of Latter-day Saints from Tennessee, obviously loves a good challenge. In 2017, at 14 weeks into her pregnancy, she ran the Boston Marathon. This year she decided to try something a little different. On Saturday, 10 March 2018, in Montgomery, Alabama, Ashlee set a world record by beating the previous world record for the 13.1-mile race by 30 seconds. 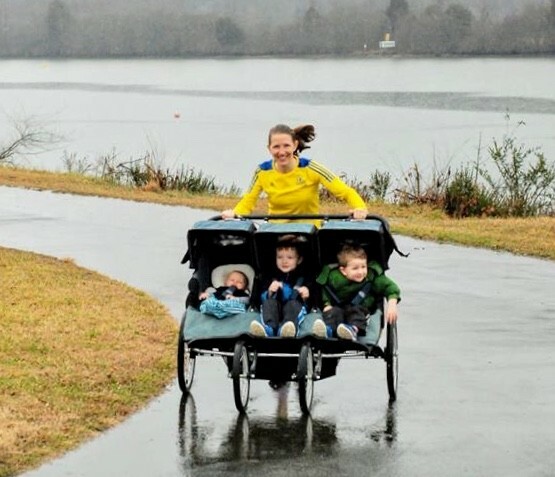 That does not seem too unlikely, however, Ashlee ran the race while pushing a triple stroller with her three sons – the youngest being just four and a half months old. She finished the 2018 Montgomery Half Marathon and 5K in 1:47:29, a pace of about 8:20 per mile. Her children and the stroller, certified by USA Track and Field, weighed about 150 pounds combined. 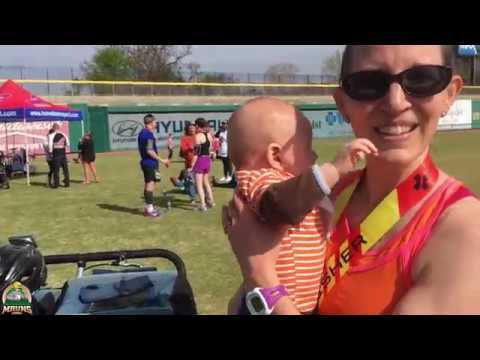 The previous record was set by Ann Marie Cody, who finished the Fresno Half Marathon in November 2017 in 1:47:59 pushing triplets. According to Alabama News.net, Guinness World Records still need to confirm the race times before the record can be officially updated.